BUTLINCAT's BLOG: Wikileaks Updates 23 Nov. 2018 - Embassy shake-up could be aimed at revoking Assange asylum, Who is Corsi? Wikileaks Updates 23 Nov. 2018 - Embassy shake-up could be aimed at revoking Assange asylum, Who is Corsi? Deeply Nested Within the Wikileaks Podesta Emails: Stunning photographs of Antarctica. This is the file: https://wikileaks.org/podesta-emails/emailid/15503 Direct link: https://wikileaks.org/podesta-emails/emailid/15503. Julian Assange: Ecuador to IMMINENTLY hand over Wikileaks founder? ECUADOR is preparing to imminently hand over Julian Assange to the police, it has been claimed. It comes as the South American nation reportedly removed a UK ambassador who had been negotiating his release from its London Embassy. This has sparked speculation authorities will hand over the Wikileaks founder imminently. 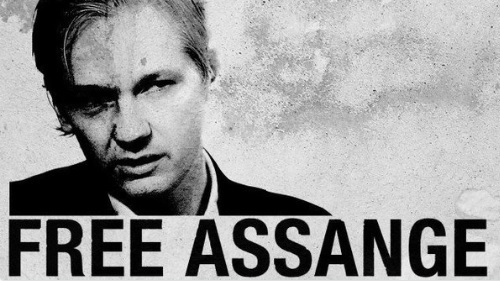 Assange has been holed up in the embassy building since going into hiding six years ago over fears he would be extradited to the US on espionage charges. An arrest warrant had been issued by UK authorities to send Assange to Sweden where he was accused of sexual assault. He has consistently denied the charges, but said travelling to Sweden to clear his name would eventually lead to him being sent to America. However, now it appears his time in the Ecuadorian Embassy is coming to an end. The country’s President Lenin Moreno is said to have removed his British ambassador, Carlos Abad Ortiz’s authority to negotiate Assange’s release, Wikileaks documents claim. Mr Ortiz has reportedly now been recalled back to Ecuador, with no indication of who will replace him. 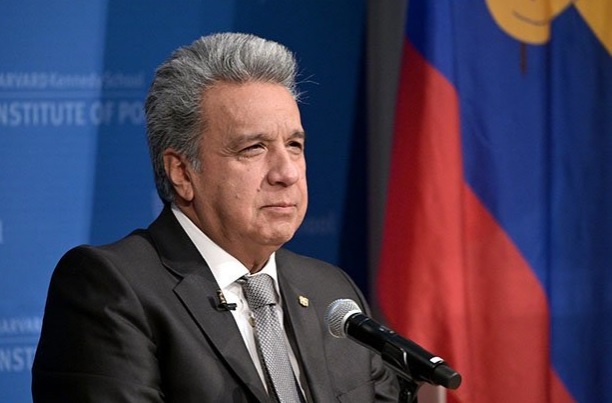 President Moreno had been highly critical of Assange, calling him a “problem” he inherited from Ecuador’s previous administration. Speculation is now rife that Assange will be kicked out of the embassy and given to British cops. Fans of Assange and followers of the case called the alleged development “worrying”, with many saying it looks as though Ecuador is preparing to wash their hands of him. Barry Pollack, a US-based lawyer for Assange, even said that while he expects Ecuador to respect the terms of his asylum, he admitted there are concerns it may not. “The burden should not shift to Mr Assange to have to defend against criminal charges when what he has been accused of doing is what journalists do every day,” he said.